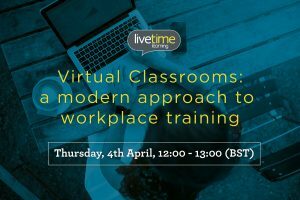 In this hour’s webinar, LiveTime Learning’s Managing Director Matt Turner showcased the virtual classroom (VC) and how it is successfully used by many organisations across sectors for live, collaborative and interactive learning. 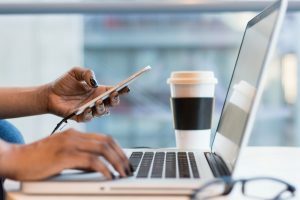 Matt explored how VCs provide an interactive and engaging approach to workplace learning as part of a blended or stand-alone offering, that aligns with how people learn and consume information. He shared how VCs deliver cost-effective digital opportunities for staff development and keep the personal interaction e-learning often lacks. 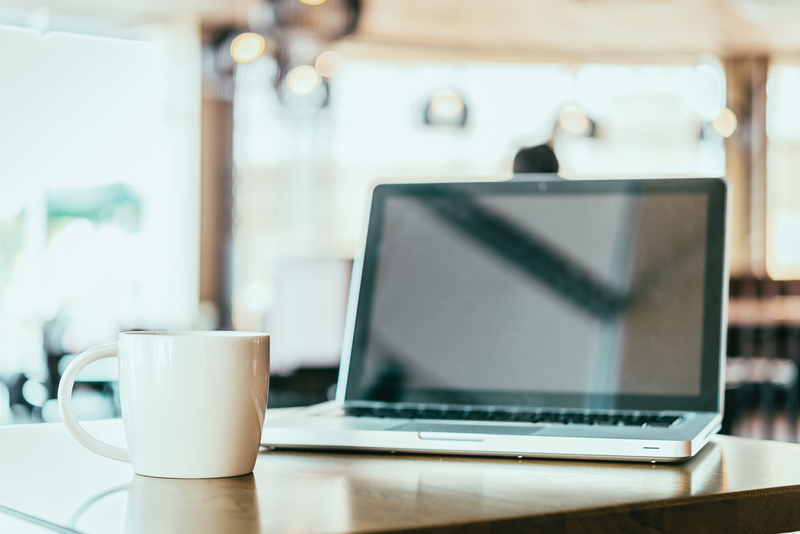 fast and easy ways to get up and running with VCs. The webinar recording is available to watch. If you’d like to learn more or have a specific question, drop us a line or call; whichever you prefer.